Janet Elizabeth Johnson was born April 17, 1941 in Tacoma, Washington. She died at home on December 6, 2017 at the age of 76. Janet was a 16 year resident of Roy, Washington. She is survived by her husband James A. Johnson, Sr. of Roy, Washington, sons Scott Robertson of Newberg, Oregon and James A. (Tanya) Johnson, Jr. of Battle Ground, Washington, daughter Lisa (David) Salsbery of Bend, Oregon, brother Ronald (Lori) Spiering of Brookings, Oregon, and sisters Sydney Hamilton and Angela (Les) Robb, both of Gilbert, Arizona. She was preceded in death by her brother Larry Spiering. 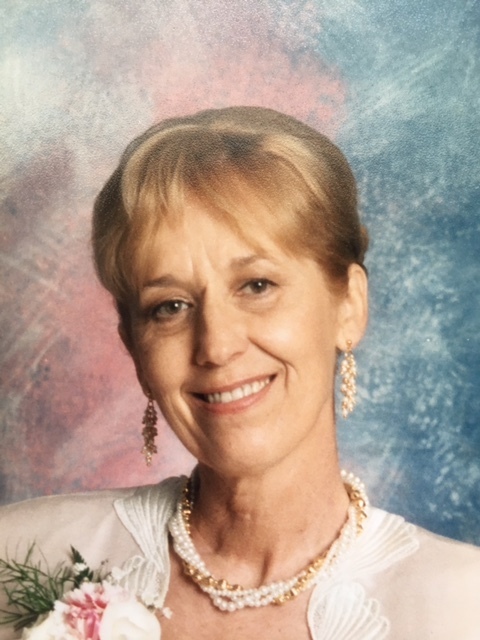 Janet will be buried on Saturday, February 3 at 1:30 PM at Mountain View Memorial Park, 4100 Steilacoom Boulevard in Lakewood, Washington, in the Veterans’ Section.